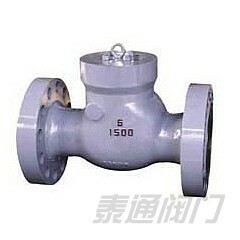 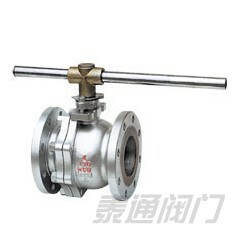 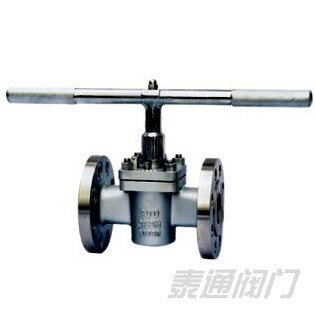 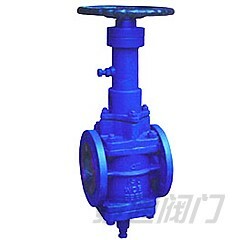 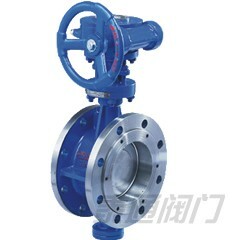 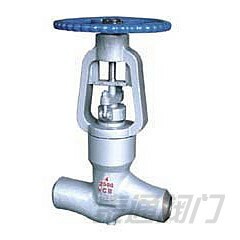 Cast Steel Valve - Shanghai Taitong Valve Co., Ltd. 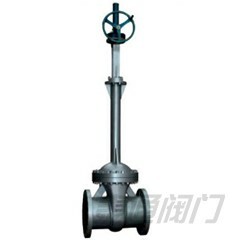 Cast Steel Valve We have a range of Cast steel gate valves, globe valves and check valves. 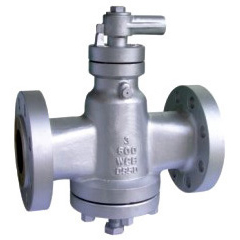 With high pressure and temperature taking it’s toll, then the only way out is through the use of carbon or alloy steel, Cast Steel Valve are designed to prevent external leakage and to meet the standard emission norms of most customers. 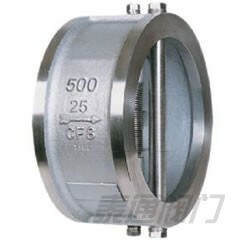 Our fine finishes takes good care of the staginess and concentric stems, controlled diametrical clearances between stem and gland, stem and backseat, and gland and stuffing box, in order to improve the performance of the stem seals. 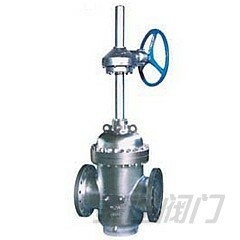 We specialize in manufacturing and exporting Cast Steel Valves according to customer requirements. 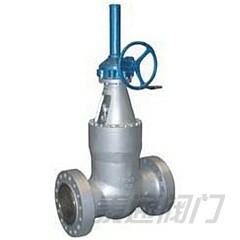 Electric Motor and Actuator for valves are also available. 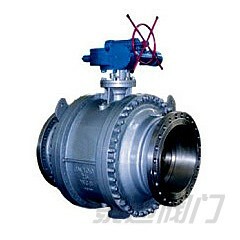 Our valves with auxiliary gearing is built for large size valves closing against high pressure. 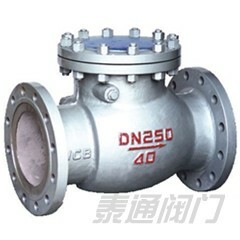 Cast steel valve find use in flow control and fluid handling in refining, oil and gas production and petrochemicals, pulp and paper, waste water treatment, chemical processing, food processing, pharmaceutical and combined cycle.